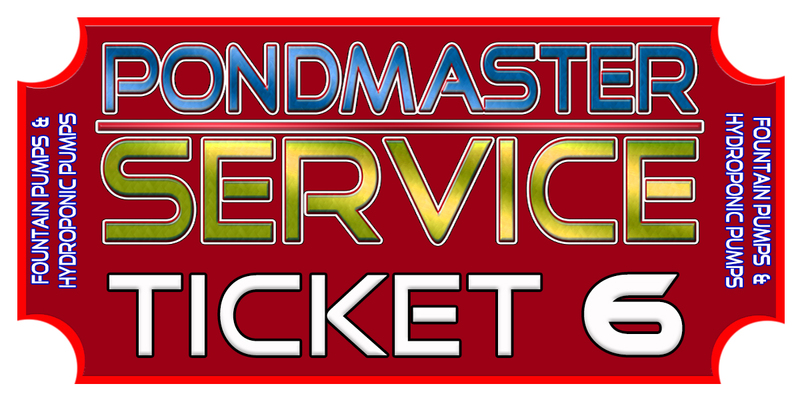 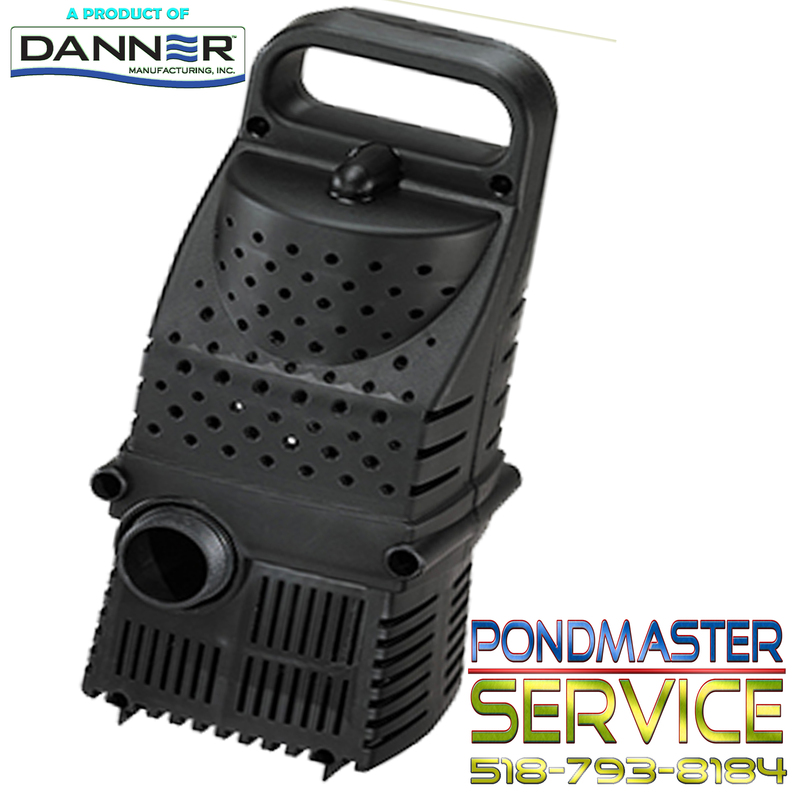 EG DANNER Pondmaster, Mag-Drive, Pond-Mag, Proline , Hydrive, Supreme, Hampton, Satuary, Fountain and waterfall Pumps Found here. 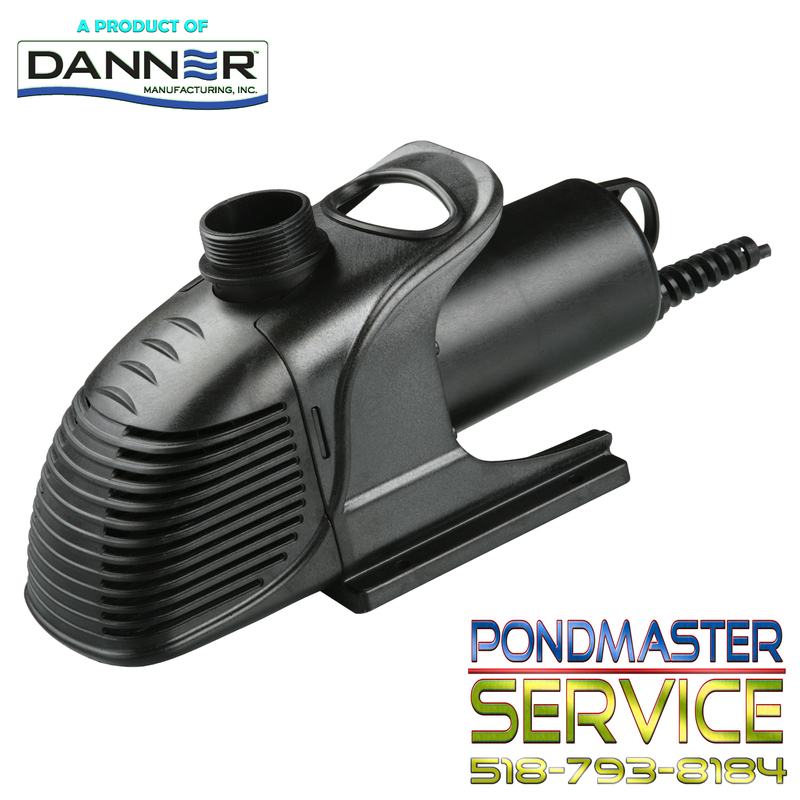 Find all your favorite Pondmaster, Proline, Hy-Drive, Fountain, Pond, Statuary and Waterfall Pumps here. 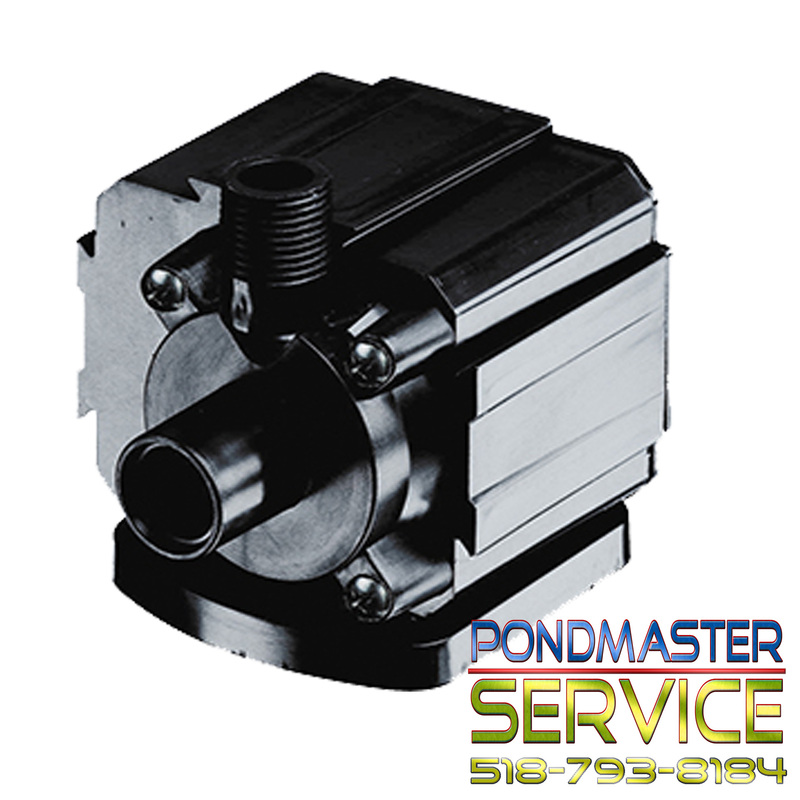 Pondmaster Magnetic Drive Pond-Mag Pumps from 35 gph to 3600 gph. 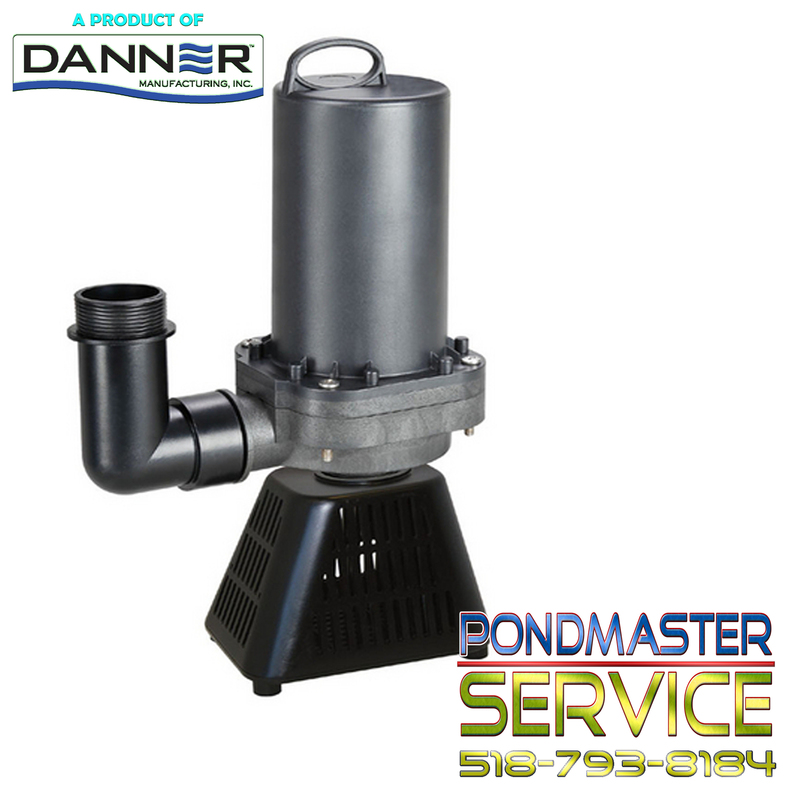 Pondmaster waterfall and hy-Drive Pumps ARE powerful hybrid Hy-Drive drive pond and waterfall pumps. 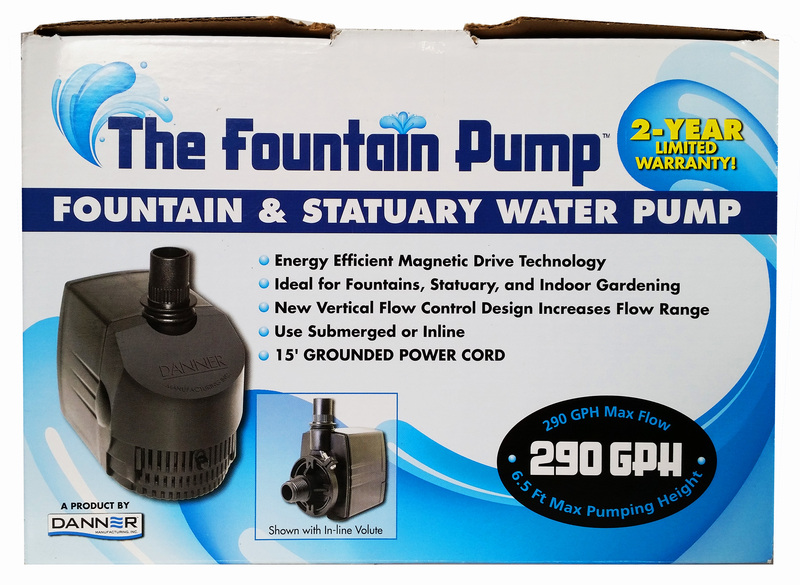 PROLINE HY-DRIVE PUMPS Submersible / inline pumpS for water gardens, ponds & aquariums. 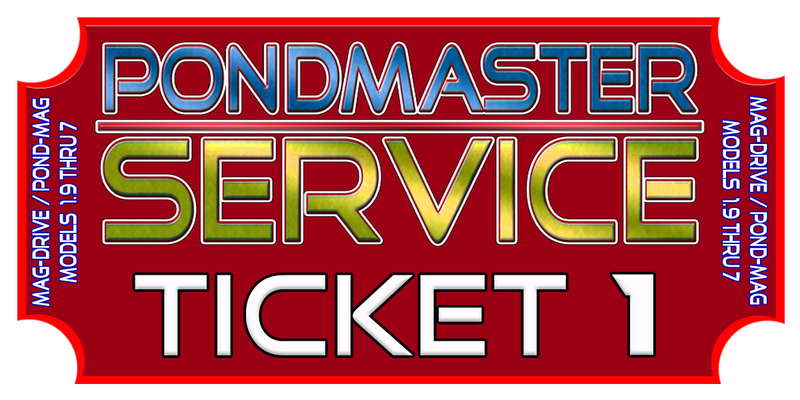 TO REPLACE OR REPAIR, THAT IS THE QUESTION.